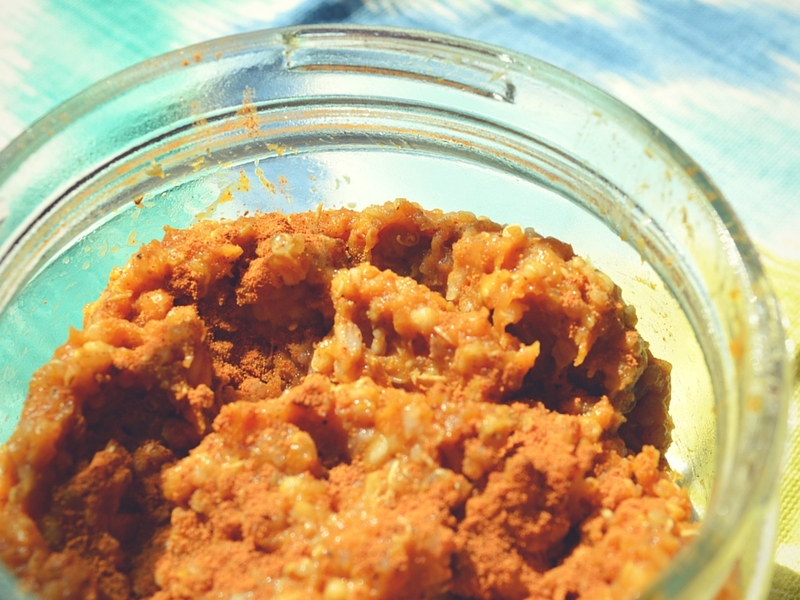 I’m usually not a fan of oatmeal but this sounds pretty good with pumpkin!! You may have convinced me to give oatmeal another chance! Yay! You won’t regret it. 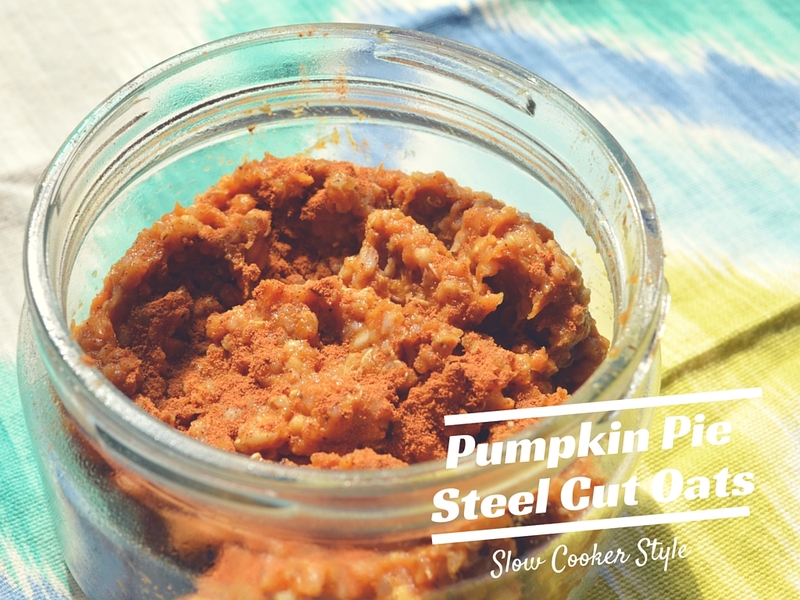 Steel cut oats make such a difference. I’m also a fan of how they make them at Portage Bay Cafe. This looks absolutely amazing!! I need to try this receipt out! Too bad our supermarkets don’t stock canned pumpkin puree (this pumpkin obsession in autumn is very American 😉 but I will look around for a substitute.